The Pabari Clinic is a Cosmetic Surgery and Aesthetics Clinic based in Maidenhead, run by leading Plastic Surgeon, Mr Amit Pabari. We advocate the highest levels of patient care and a personal treatment approach throughout your entire journey with us, from consultation right through to aftercare. Mr Pabari also treats skin cancer such as Basal cell cancer, Squamous cell cancer and Melanoma. He also performs minor surgeries including Cosmetic Mole Removal and removal of cysts. AT our clinic, all aesthetic injectable treatments including Wrinkle Relaxing Injections and Dermal Fillers are performed by Mr Pabari himself. 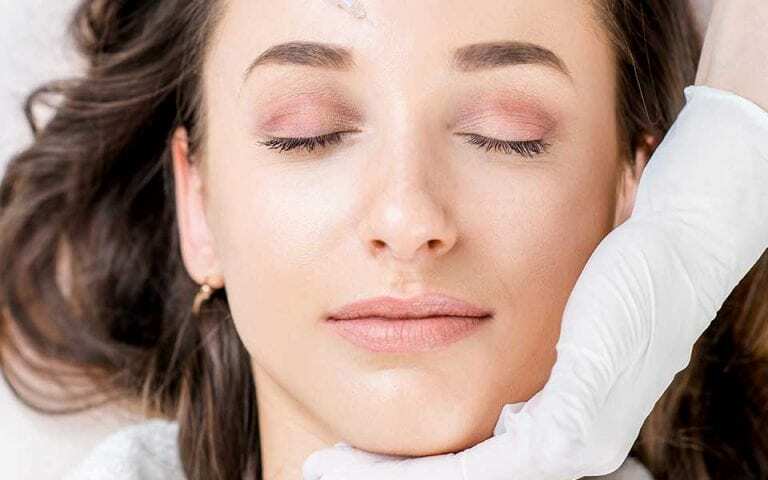 The benefits of having a skilled and experienced Plastic Surgeon also carrying out non-surgical procedures such as these is vast, due to his training and abundance of knowledge in the facial anatomy. We also offer non-surgical fat removal with CoolSculpting and Chemical Face Peels at The Pabari Clinic. Just had my 3 month follow up with Mr Pabari after my breast augmentation. I am delighted with the results. I was looking for a very natural result and I can confidently say Mr Pabari achieved this. Thank you so much. A fantastic Doctor to have been seen and treated by, Excellent, friendly and approachable.